Youngest member of a group/family. Expected to obedient and respectful toward older members. Also expected to be energentic, childlike and goofy. 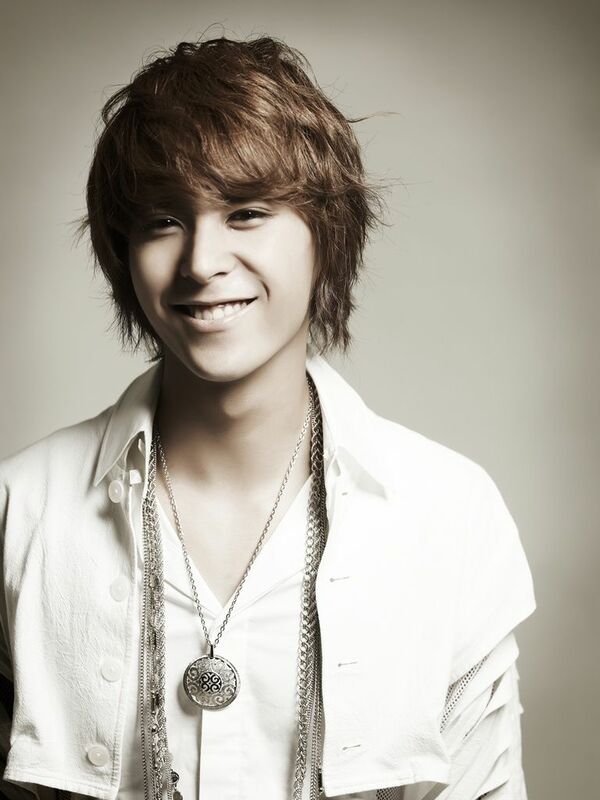 Example: Dongwoon is the maknae of BEAST, but because of his height and deep voice, people assume that he is older. Instead, Yoseob is often mistaken as BEAST’s maknae because of his younger appearance and behavior.